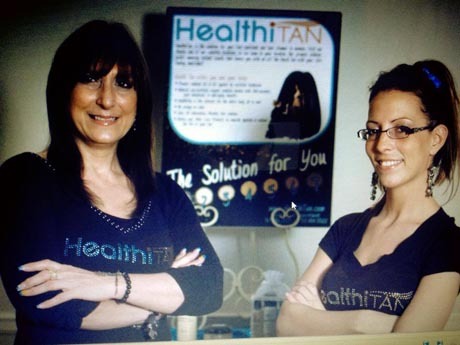 HealthiTan, KC's #1 Choice in Professional Spray Tans Since 2009! Feel confident and look slimmer in minutes. The Official Spray Tan Line for Dancing with the Stars on ABC. The owners of HealthiTan had the exciting opportunity to spray tan the cast for DWTS Perfect Ten Tour. 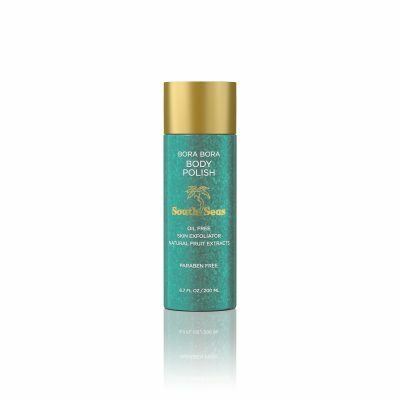 Looking For Our Spray Tanning Specials? HealthiTan has something for everyone! 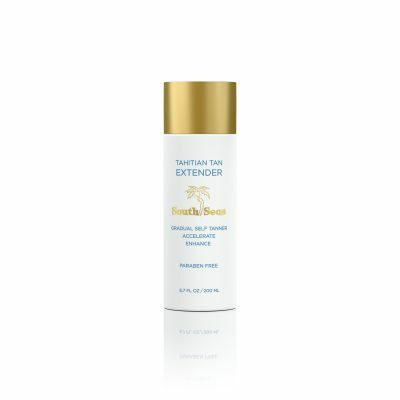 Are you looking for just a single tan for an upcoming trip? Want to have a healthy tan like a “Hollywood Star” with our VIP Club? Have a Party such as an upcoming wedding? Let Our Passion make your event/ life memorable! Serving Olathe, Prairie Village, Overland Park, Lenexa, Leawood, and Kansas City.